Touch tour times to be confirmed. Please contact box office directly on 01392 72 63 63. 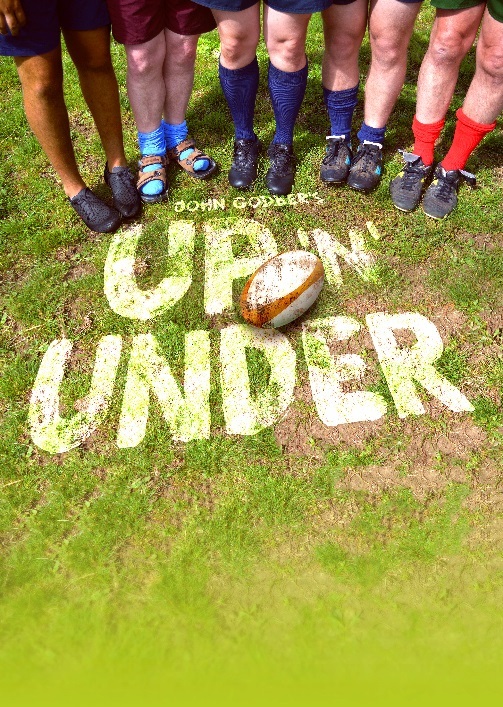 John Godber’s award winning comedy, Up ’n’ Under, is given fingersmiths’ spin with a cast of Deaf and hearing actors using British Sign Language and spoken English to delight all audiences. Tickets from £11.50. To book or for more information visit the show page on Exeter Northcott Theatre’s website https://exeternorthcott.co.uk/calendar/up-n-under/ or call the box office directly on 01392 72 63 63. The box office is open Monday to Saturday 10am to 6pm.